A stunning musical capturing the spirit and tension of a Broadway chorus audition. 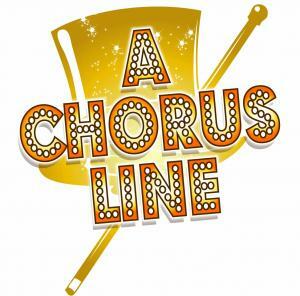 A Chorus Line explores the inner lives and poignant ambitions of professional Broadway performers. The show features one powerhouse number after another, including What I Did for Love, I Hope I Get it and, of course, One! Conceived and originally directed and choreographed by Michael Bennett. Book by James Kirkwood & Nicholas Dante. Music by Marvin Hamlisch. Lyrics by Edward Kleban. Cochoreographed by Bob Avian.